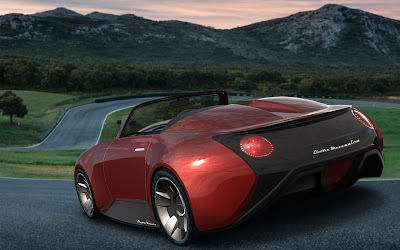 Some famous car manufacturers in the world are working on roadster types such as Tesla and BMW. Well, Tesla is working on the next generation Roadster and BMW with i8 roadster. 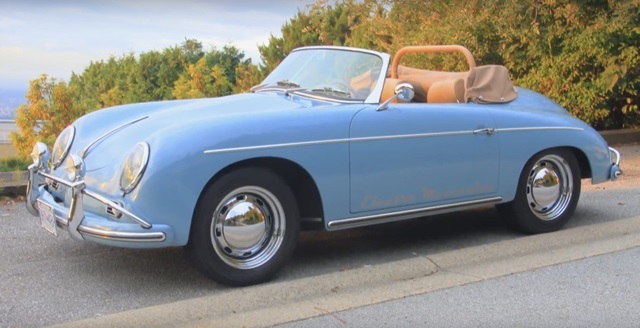 But recently, the electric car company Electra Meccanica has introduced the latest roadster named Tofino, which is even more unique is the vintage-style car that looks similar to the Porsche 356 roadster. 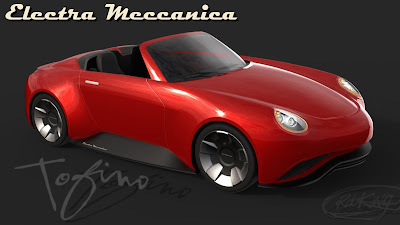 Electra Meccanica is an electrical division of the Italian-based Intermeccanica International automotive company. The Vancouver-based company said that Tofino could travel as far as 400 km on a single charge. 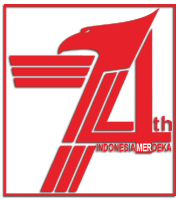 In addition, the highest speed achieved is 200 km/h and is able to accelerate from 0-100 km/h in 7.0 seconds. 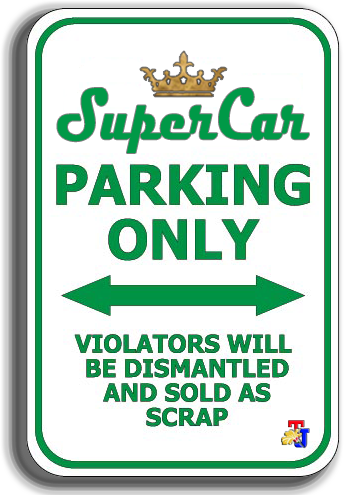 Although the specifications of the vehicle are not comparable to the next generation Roadster from Tesla, or even other company Roadster, the company reportedly sold Tofino at a much cheaper price of US. $37,000 (or approx Rp. 562 millions). The company has been launched the teaser images, but has not provided further information about the plans to mass produce the eRoadster Tofino.